Gah! 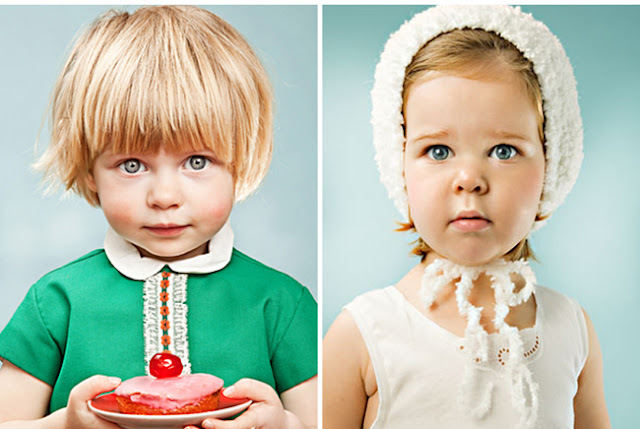 If these portraits don’t give you baby fever, I don’t know what will. 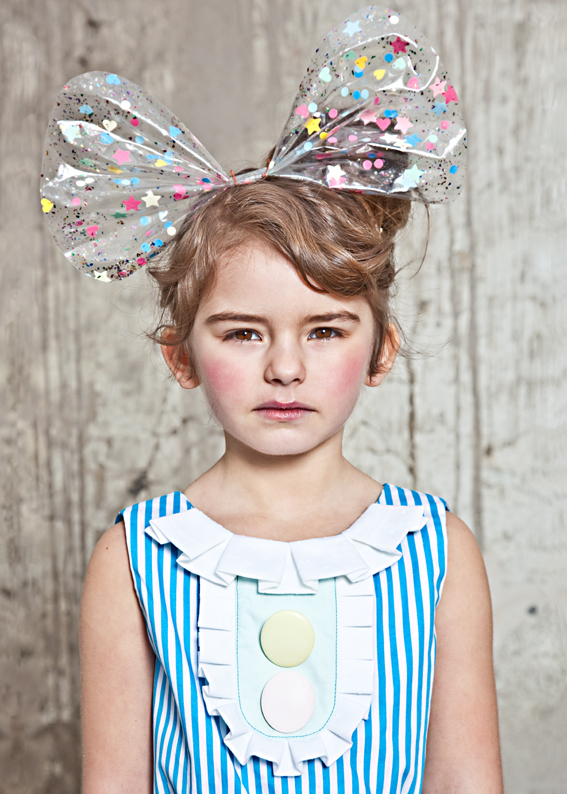 Dutch photographer, Emilie Vercruysse can seriously capture cute like nothing I’ve ever seen. There are these “unreal” elements to each photo that leave me stunned, and I am especially in awe of the way she uses light and color. What do you guys think, beautiful right?